Your body is a gift, so take care of it inside and out. Simple ingredients. Simply natural. It’s winter again. I knew it was coming as soon as my skin started to feel that extra dry feeling and I needed lip balm with me 24/7. If you are like me, and want products with 100% natural and edible ingredients, have I got a treat for you. 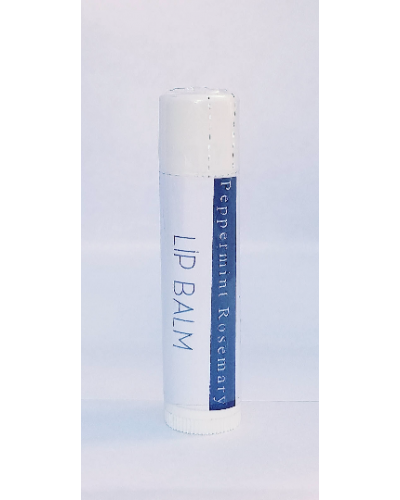 I found the most delightful Peppermint Rosemary Lip Balm by Black Cap Farm that is safe, tingly, refreshing, invigorating, healing, and long-lasting. Not only are the ingredients to perfection, they are also simple; coconut oil, bees wax, olive oil, peppermint essential oil, and rosemary essential oil. 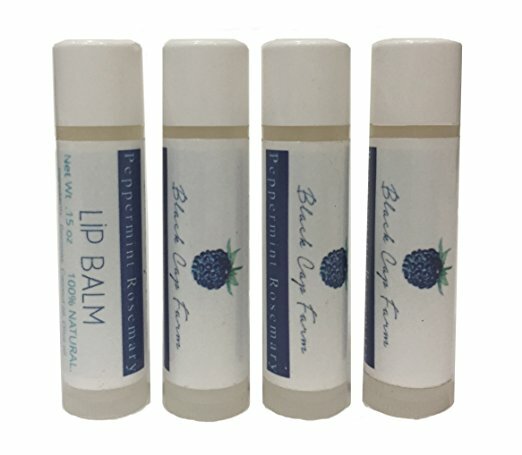 Currently, Black Cap Farm has four lip balms available (Mmmmmm Mexican Vanilla!) as well as all natural toothpaste. Check out this amazing new LLC and save your lips and your health this season! Check it out! 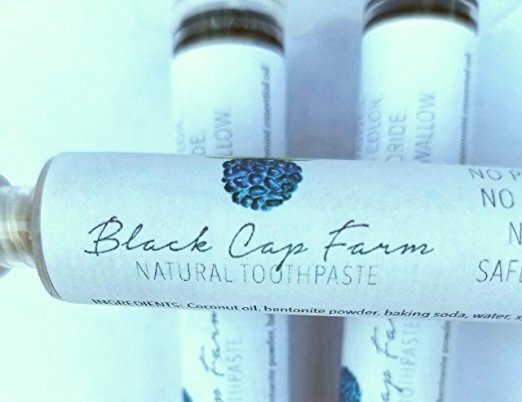 Black Cap Farm also offers natural toothpaste in flavors of peppermint and Cinnamon Clove. The toothpastes are now available 1 oz squeeze tubes.